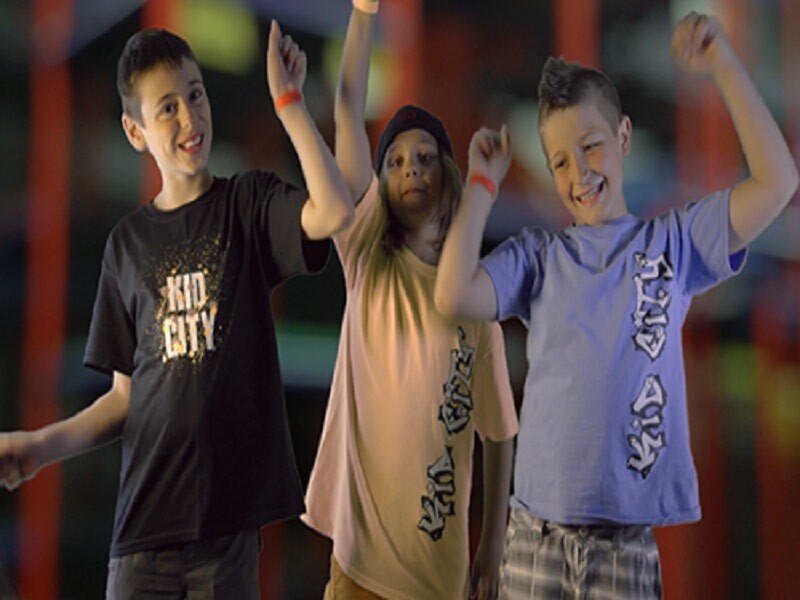 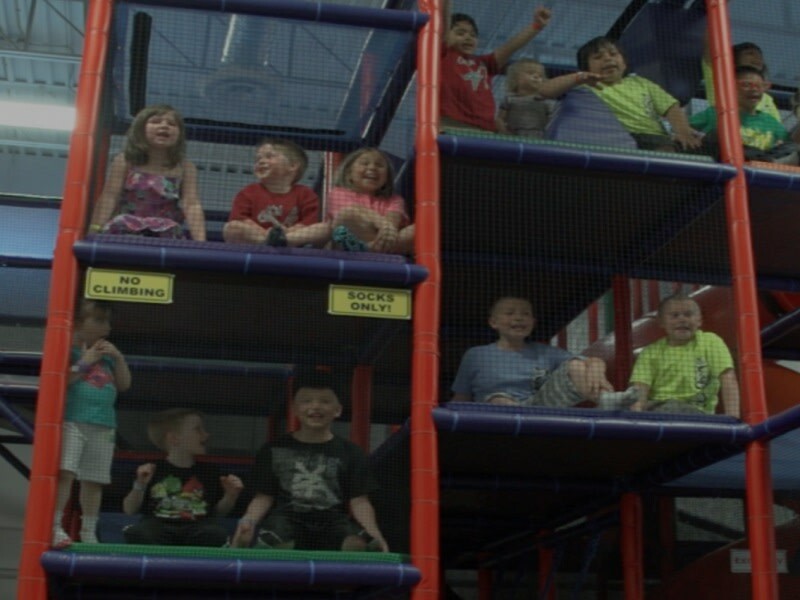 Kid City is Winnipeg’s ultimate indoor play center for children ages 1 to 12. 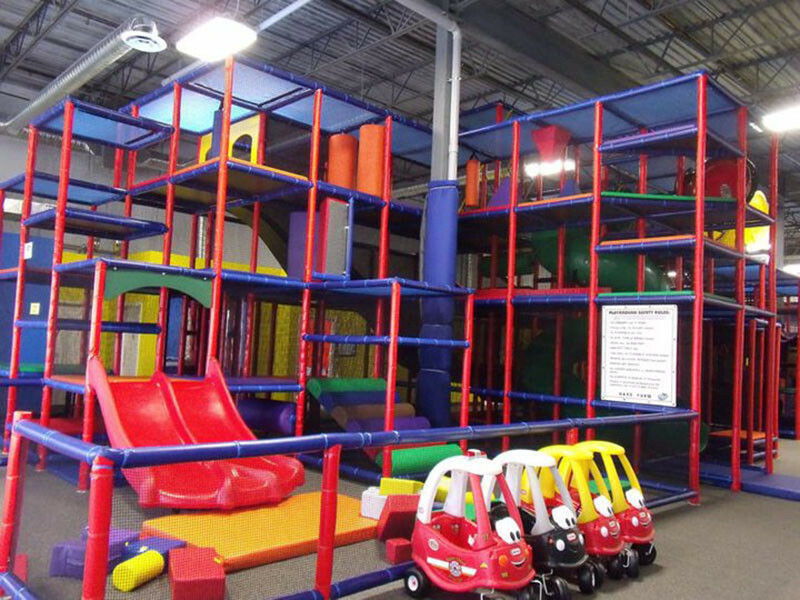 We offer a massive three level play structure with a separate toddler area, all NEW laser maze, sports court, inflatable bouncer, air hockey, foosball, mini cars, exersaucers, children's library and private party rooms; ideal for, stress free parties, daycare and school groups, corporate events, windups and much more! 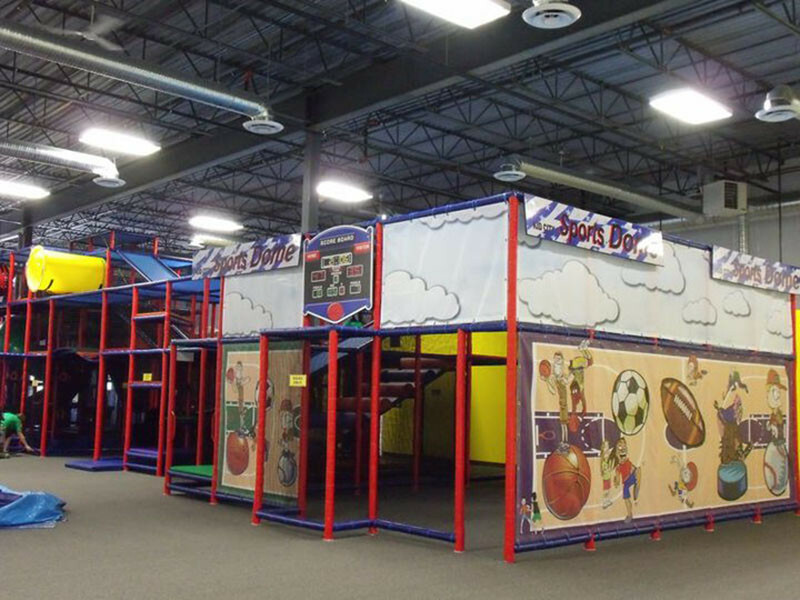 We also offer a full menu in our café area, a lounge area with couches and flat screen TV and most importantly a safe, clean and fun environment for the entire family! 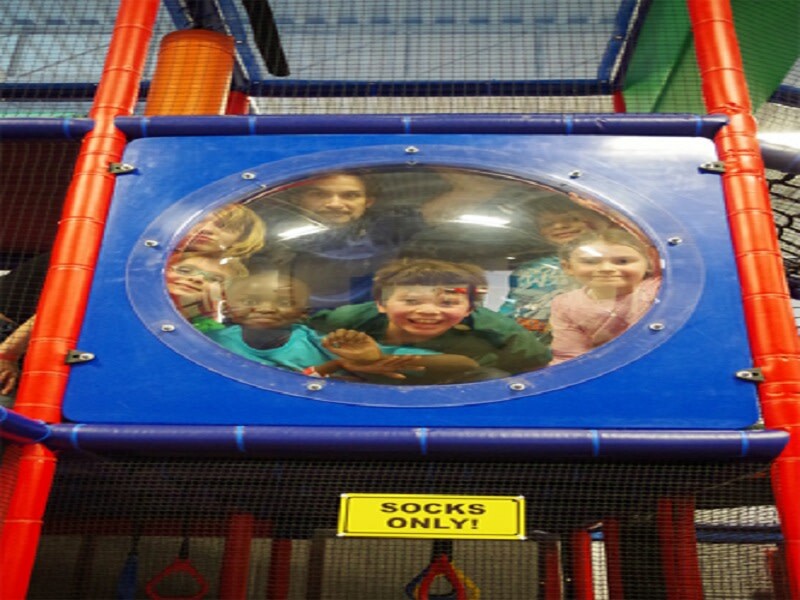 2 easily accessible locations for your convenience; 801 Century Street & 550 Archibald Street.